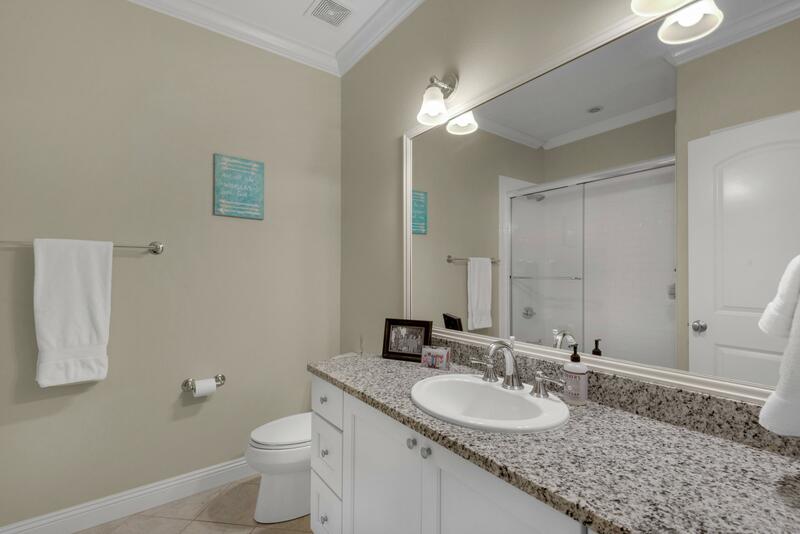 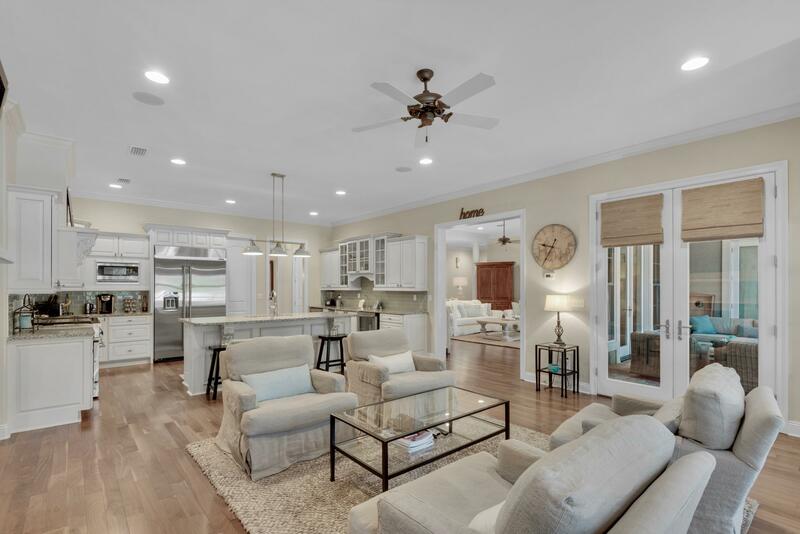 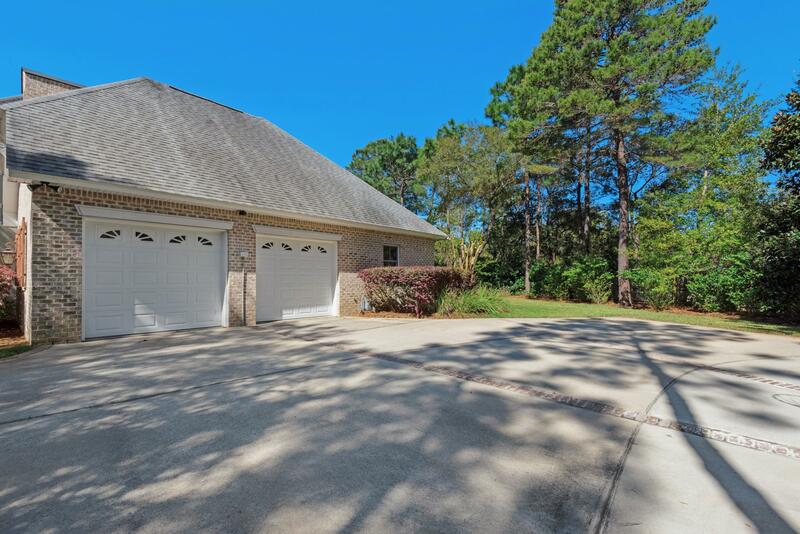 1013 Crooked Creek Cove, Niceville, MLS# 820049: ERA American Real Estate Okaloosa Property For Sale in Northwest Florida, Schedule a Showing, Call Brandon Jordan of ERA American Real Estate Today! 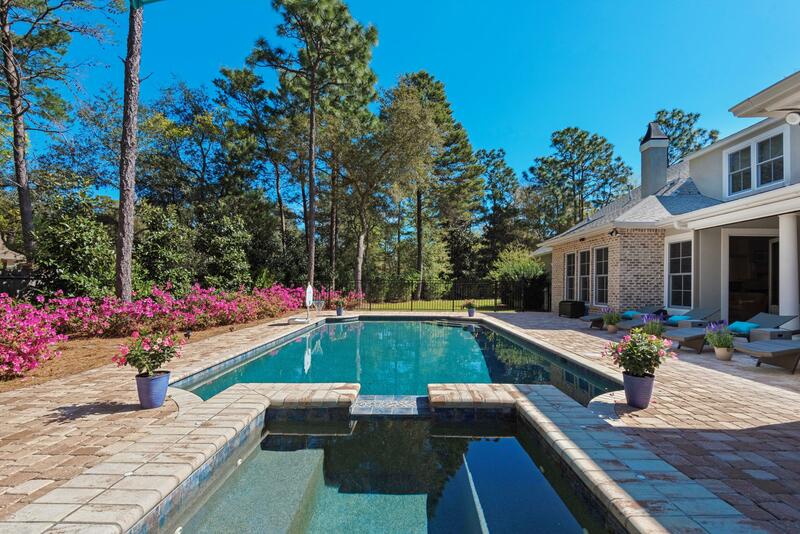 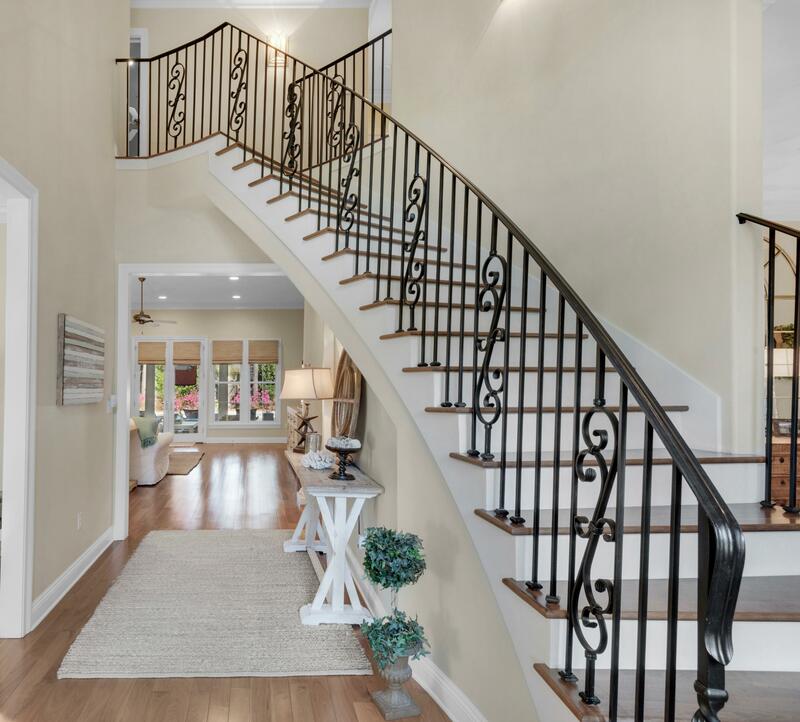 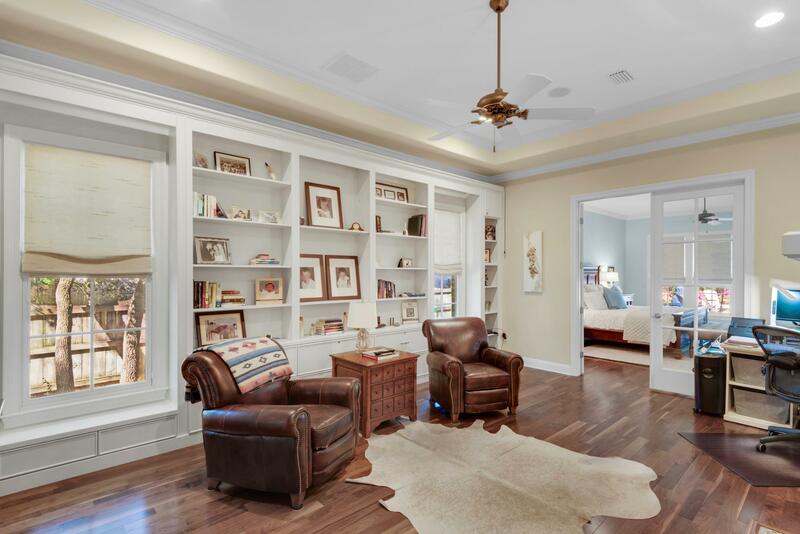 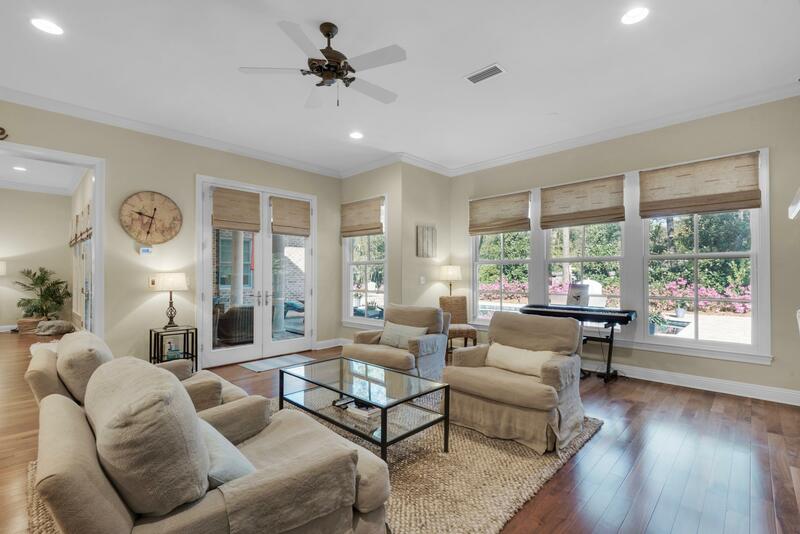 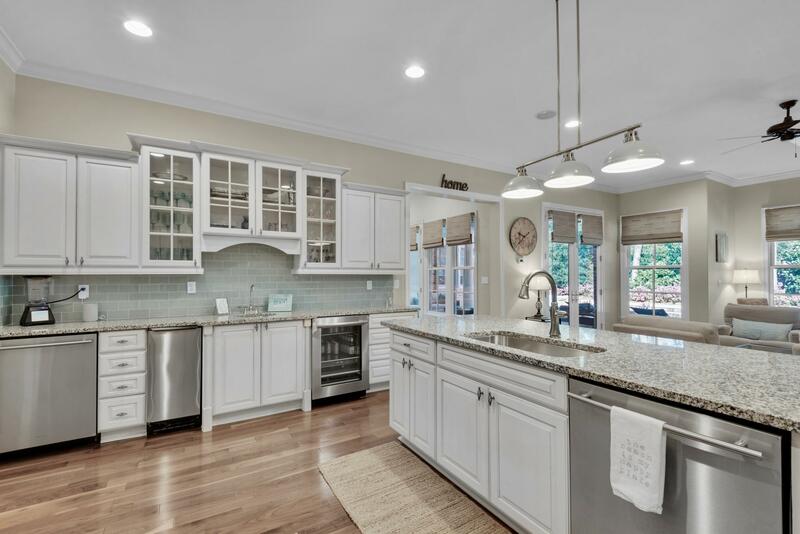 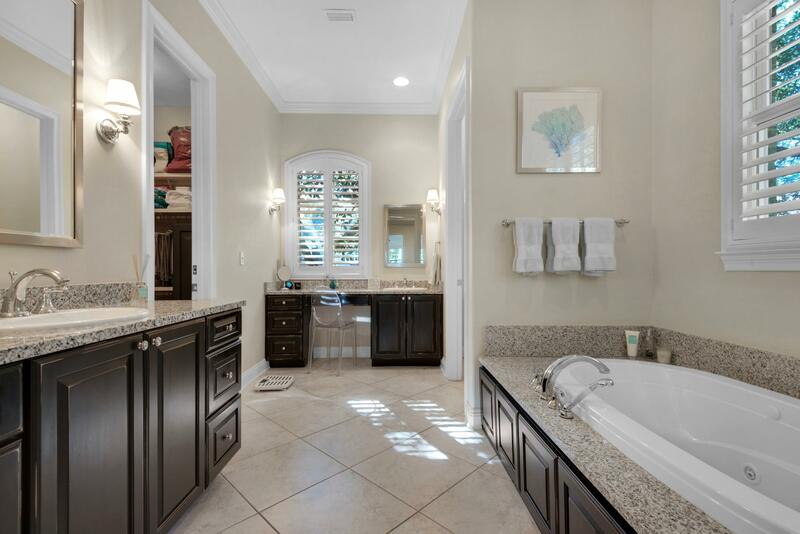 Stunning Swift Creek custom masterpiece privately situated on a cul-de-sac is a hidden treasure. 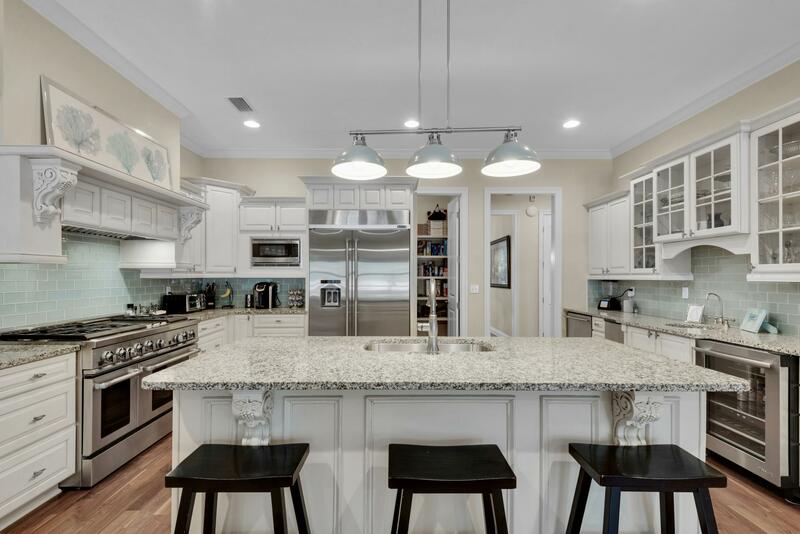 Boasting sophisticated coastal elegance, this executive retreat beckons the chef and entertainer with an open spacious flow and gourmet kitchen. 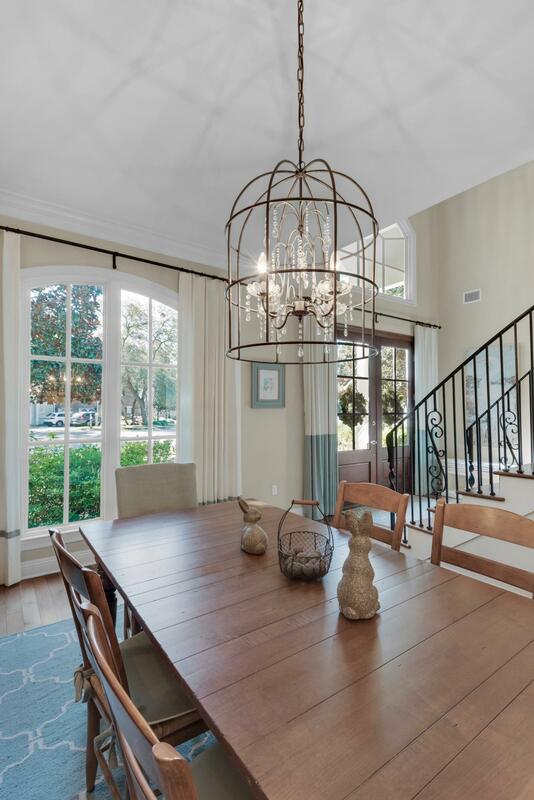 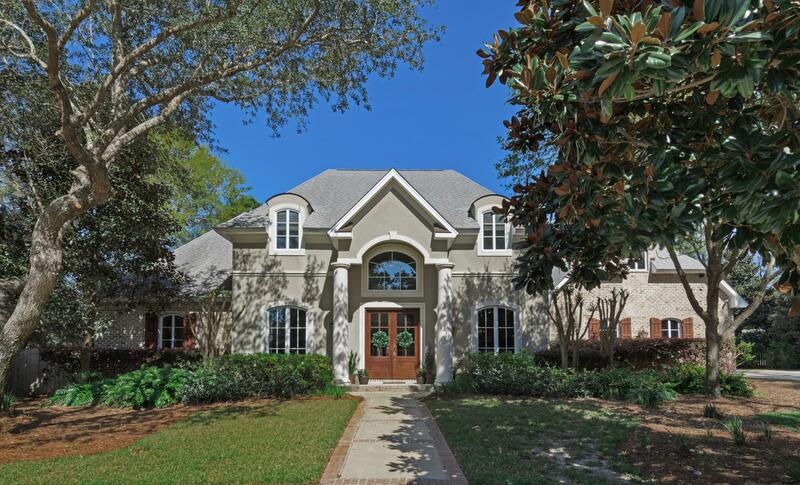 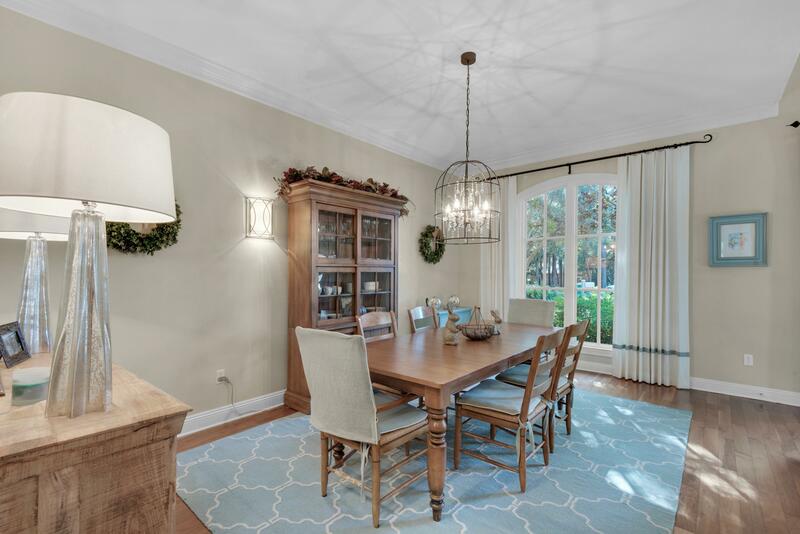 Entering this lovely brick and stucco 2-story French provincial estate adorned with charming gas lanterns, you are greeted by an airy, open foyer with updated neutral palette and custom window treatments throughout. 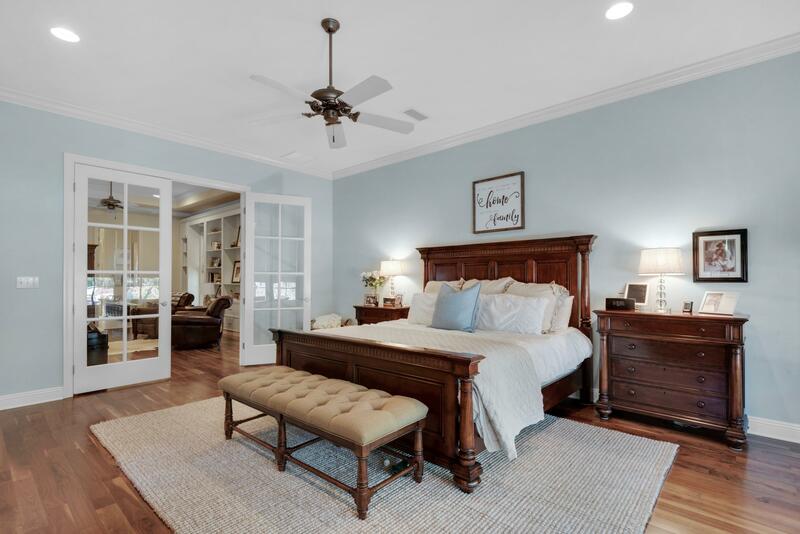 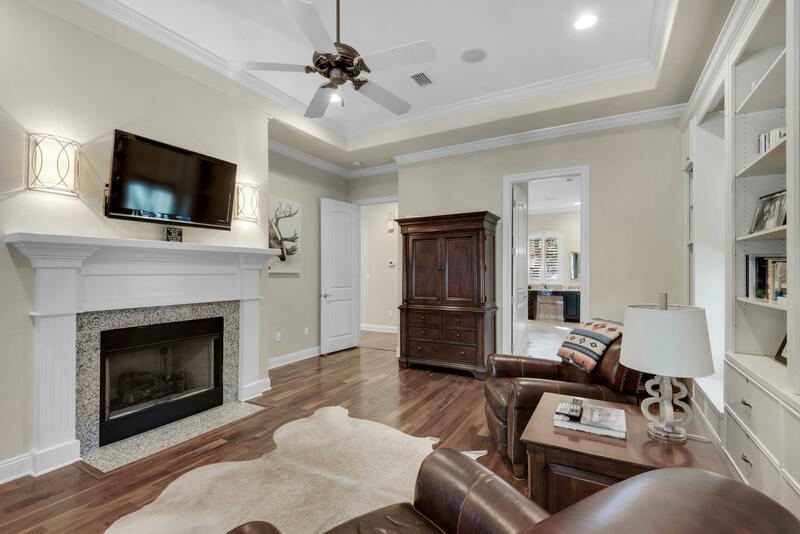 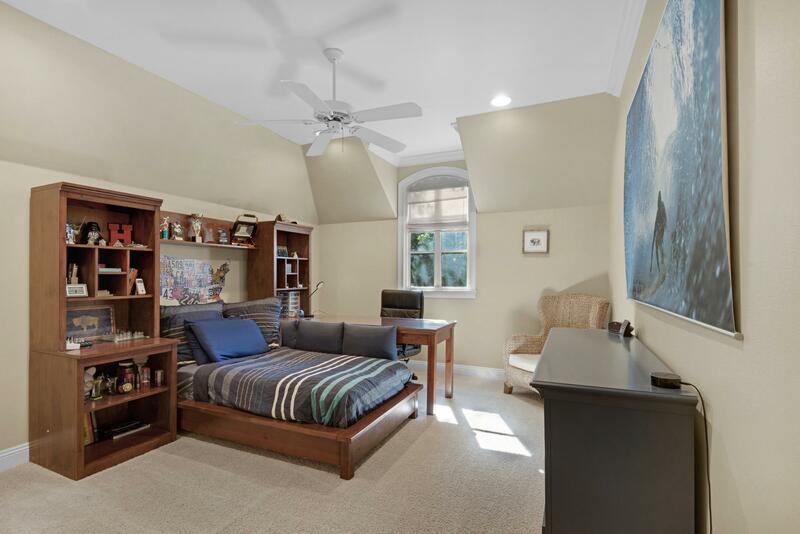 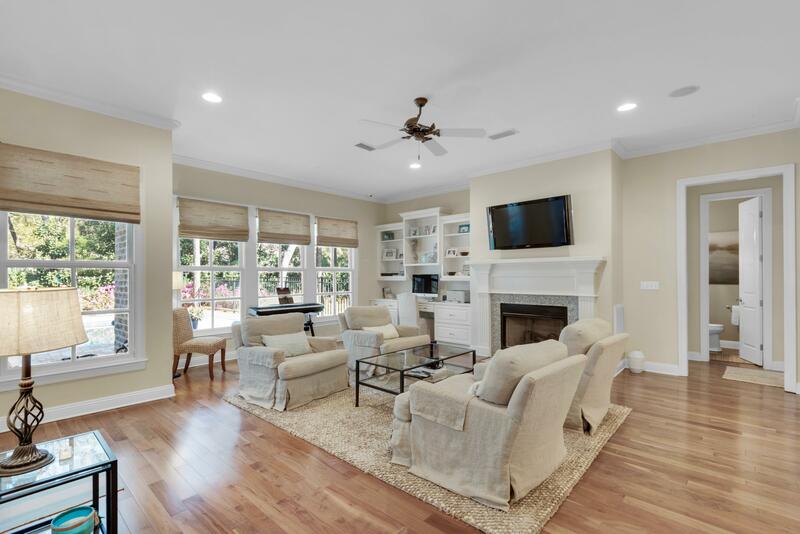 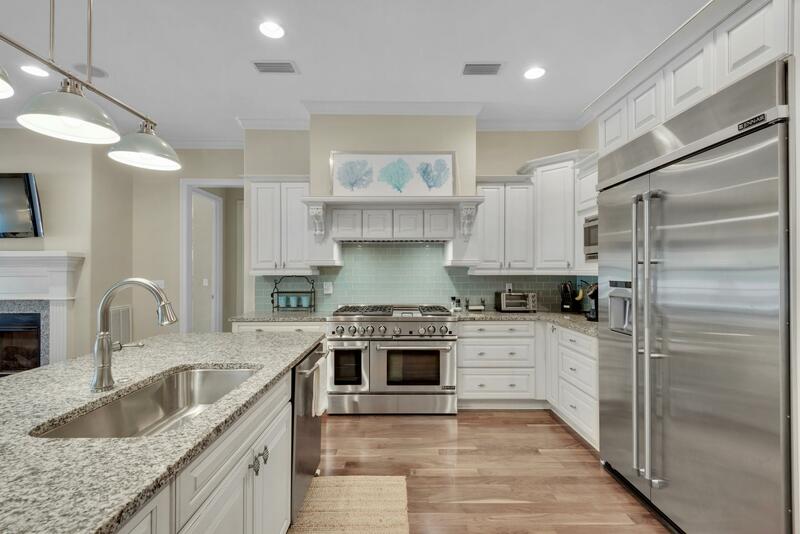 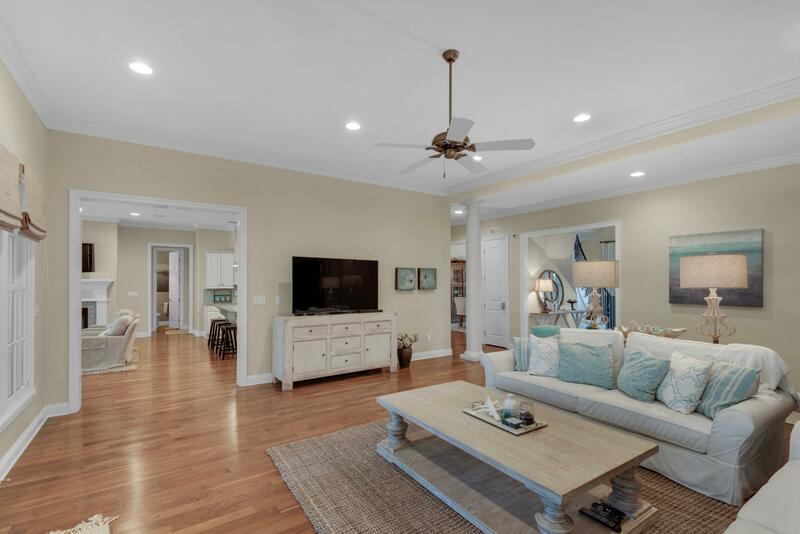 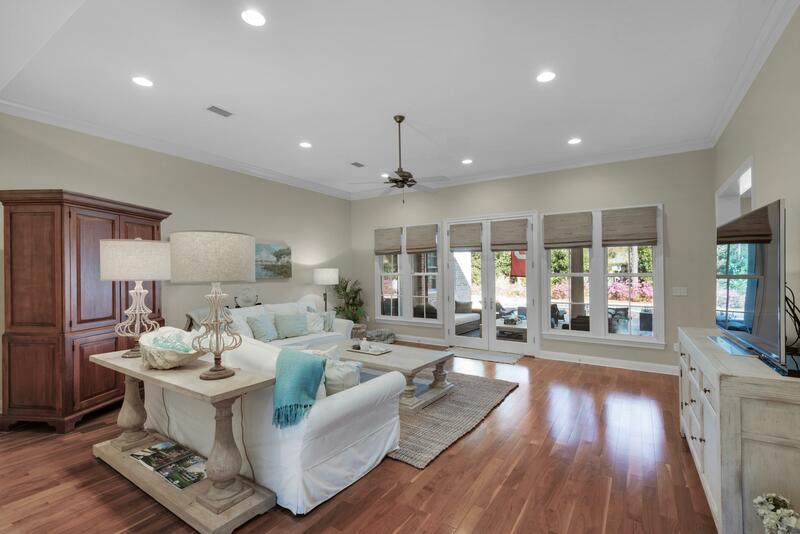 Gorgeous walnut hardwood flooring and 10` ceilings open to the oversized living room with breath-taking views of the backyard oasis, which features a custom pebble-tech finished, large heated gunite pool and spa, massive brick pavered lanai and retractable Phantom-screen enclosed porch. 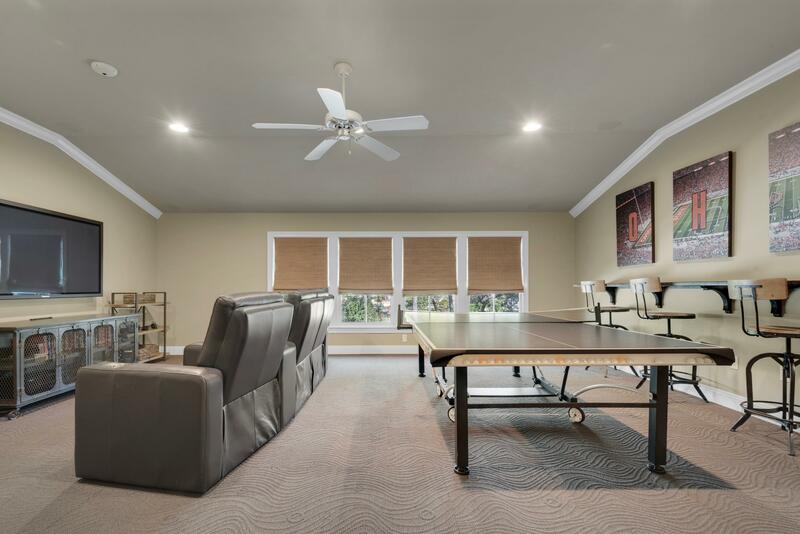 This listing provided courtesy of MLSToSell.com Inc. 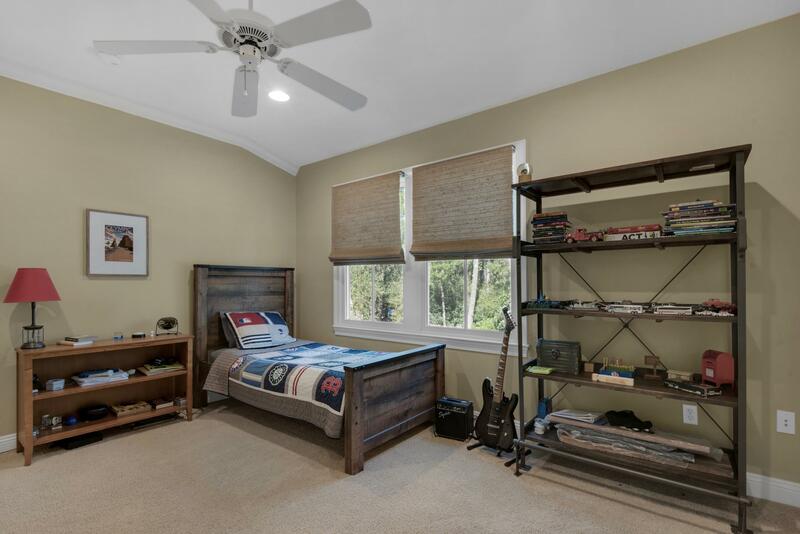 This information was last updated on 4/20/2019 11:33:31 PM.